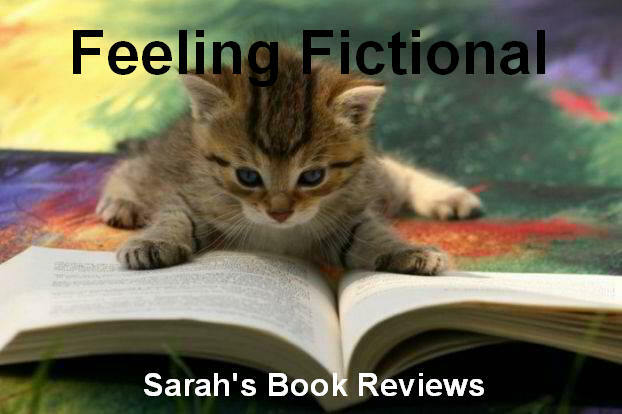 Today I have a guest post from the lovely Amanda from Floor to Ceiling Books. 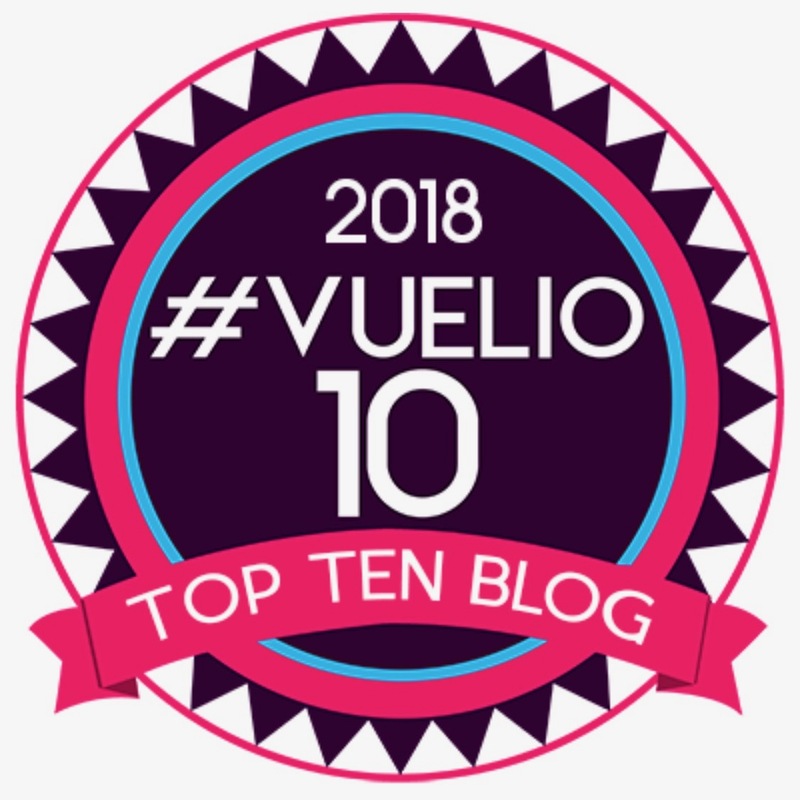 Amanda is a fab blogger who is very passionate about fantasy and science fiction so when she offered to write a guest post for me the first thing that came to mind was books that she is looking forward to reading this autumn. She really has some fabulous recommendations for us and I have added all of these books to my wish list! Lets hand you over to Amanda so she can tell you about new books to drool over . . . Forthcoming Books to Get Excited About! 2011 has already been an absolutely incredible year for those of us who read fantasy and science fiction – but especially fantasy. Not only did we get the long anticipated sequel to The Name of the Wind, The Wise Man’s Fear by Patrick Rothfuss, but we also got A Dance With Dragons by George R R Martin! These are two huge books and, while the rest of the year probably won’t live up to that excitement, there are still some rather long-awaited novels being released, such as The Cold Commands by Richard Morgan and The Islanders by Christopher Priest, his first novel since 2002! Instead of focusing on the well-known big hitters in the rest of 2011, I thought instead I would take the five best publishers of genre fiction in the UK and highlight the novel that I am most excited to read. 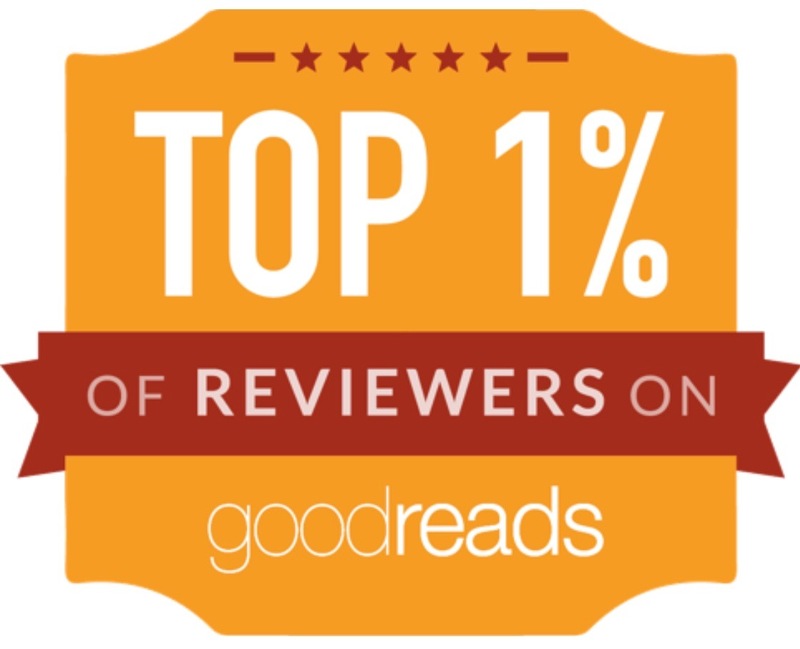 Hopefully this will showcase some of the mid-list novels that should be piquing your interest. This sounds like an absolute beautiful mash-up between dystopian science fiction and glorious fairy tale. 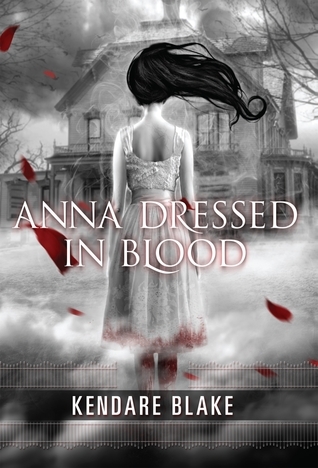 I think it is very unusual, and could be one of those cross-overs between YA and adult fiction. A Long, Long Sleep is due from Gollancz on 18th August 2011. Vampires again? But, somehow, this premise intrigues me – and the cover is truly stunning. Orbit have quietly been publishing some very strong urban fantasy, and this could be one of the successes from their imprint. Blood Rights is due from Orbit on 1st September 2011. This just sounds gloriously demented! It could be brilliant – or it could be terrible. I am very much hoping for the former. Ghosts haven’t really been explored massively in recent novels published (unless they were straight-up horror) and this dark fantasy could be the start of something huge. Anna Dressed in Blood is incoming from Tor on 17th October 2011. “John Farrell is about to get “The Cure.” Old age can never kill him now. The only problem is, everything else still can . . . Thriller, science fiction, whatever you want to call it, this sounds awesome. Exploring the consequences of *everyone* experiencing immortality is right up my street – and something that isn’t entirely out of the realms of possibility. 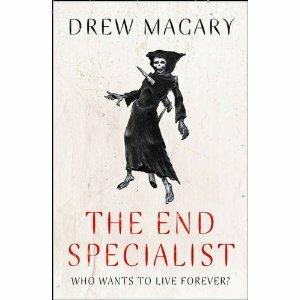 The End Specialist is due from Voyager on 29th September 2011. Angry Robot always tend to publish books that have an element of WTF? about them. Some of them I have adored (Zoo City by Lauren Beukes); some of them I have disliked (King Maker by Maurice Broaddus) – but you cannot deny that EVERY release from Angry Robot has something interesting about it. This one is no exception – an odd blend of science and fantasy, technology and magic. I’m hopeful! 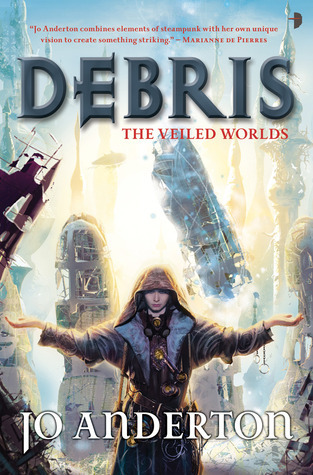 Angry Robot are publishing Debris on 27th September. So there you have it! My five picks for the rest of the year. What are you most looking forward to? 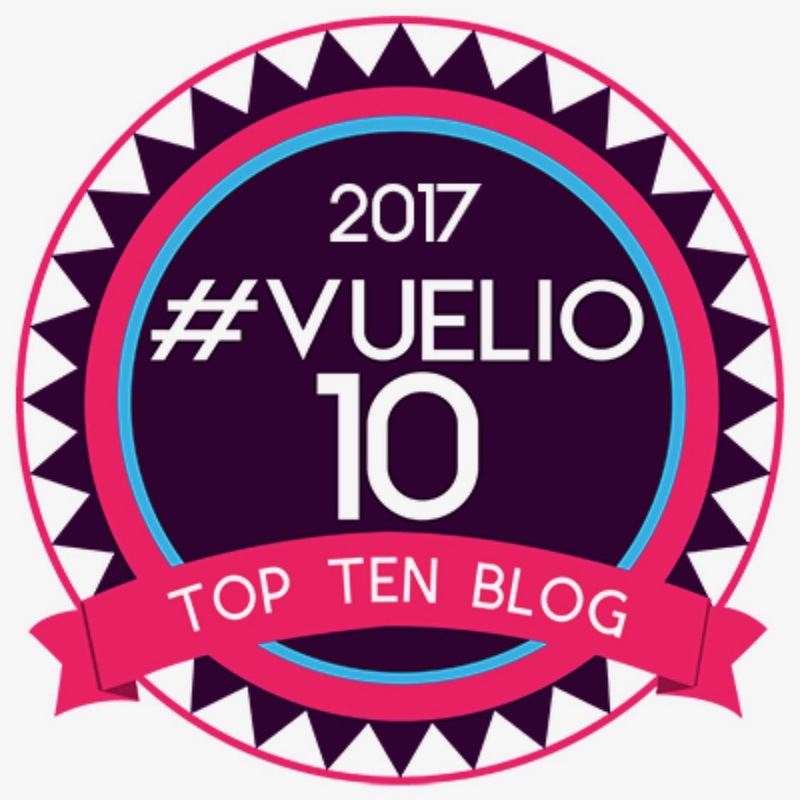 Thanks so much for a fabulous guest post Amanda! 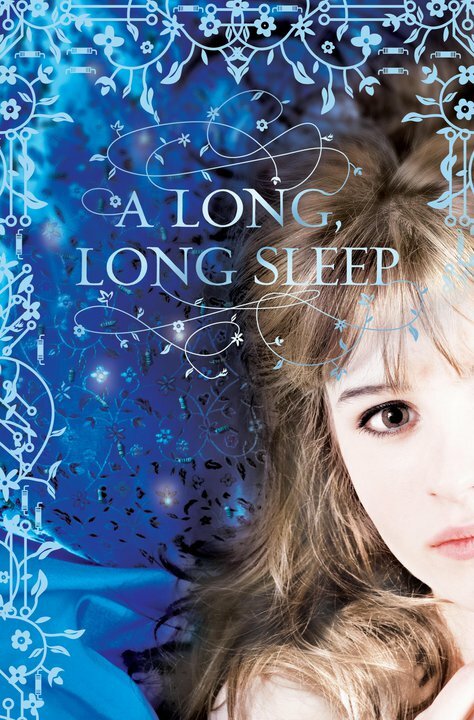 I actually got a copy of A Long, Long Sleep from Gollancz this week and am very excited about it, the cover is beautiful and I'm a sucker for fairytale retellings! All of the other books you've mentioned have definitely been added to my wish list though. What fantasy and science fiction novels are you all most looking forward to reading? Very interesting choices! 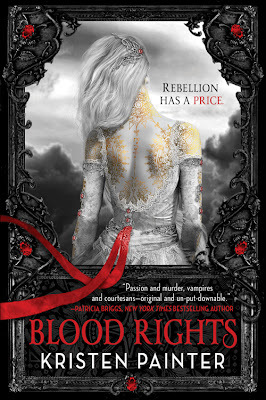 I have A Long, Long Sleep from NetGalley and I've pre-ordered a copy of Blood Rights so I'm definitely on board for those two. I'll have to check out the other three books. Thanks! Lots of good books to look forward to! @ Emily - A Long, Long Sleep & Blood Rights are probably the two on this list that I'm most excited about. Can't wait to get started on them.